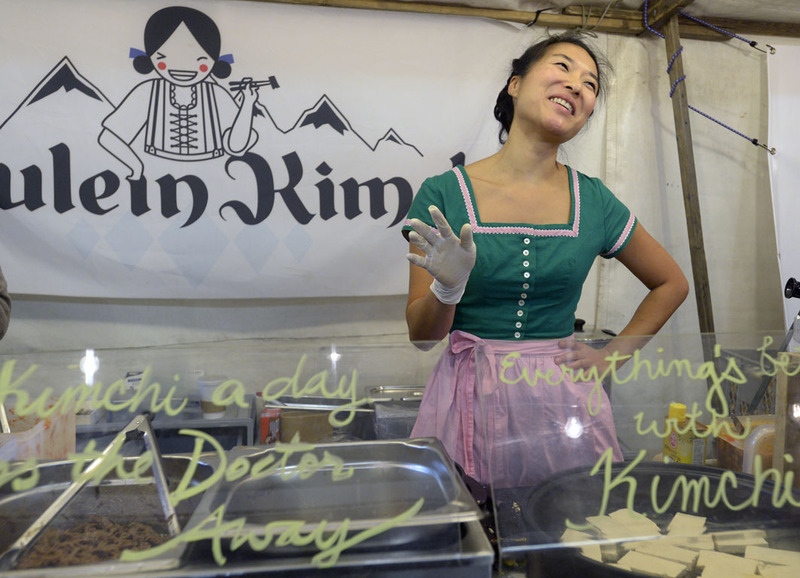 Image | Formats | Fräulein Kimchi kocht! 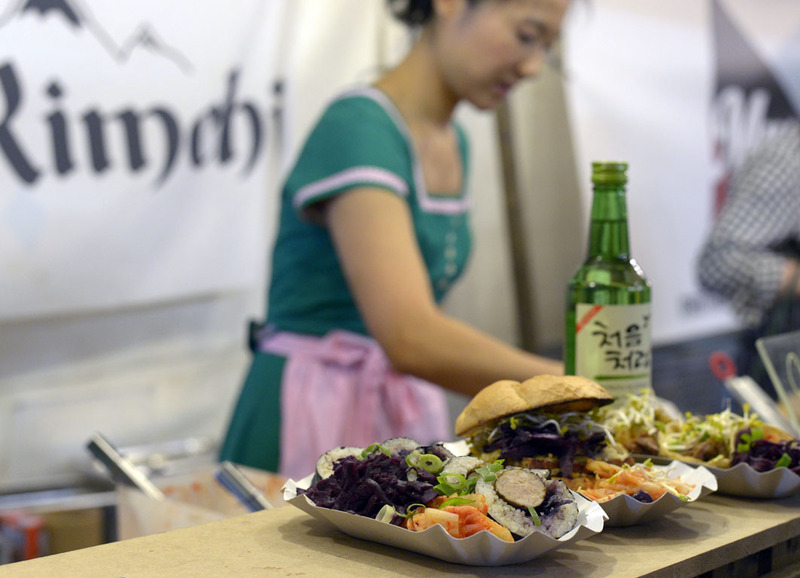 What goes into the new and improved Kimchi Burger? Toasted home baked brioche bun, special patty filled with kimchi goodness, homemade korean radish pickle, sprouts, chili ketchup and miso mayonnaise. No shortcuts, just homemade goodness for you! Only at Street Food Thursday tonight!